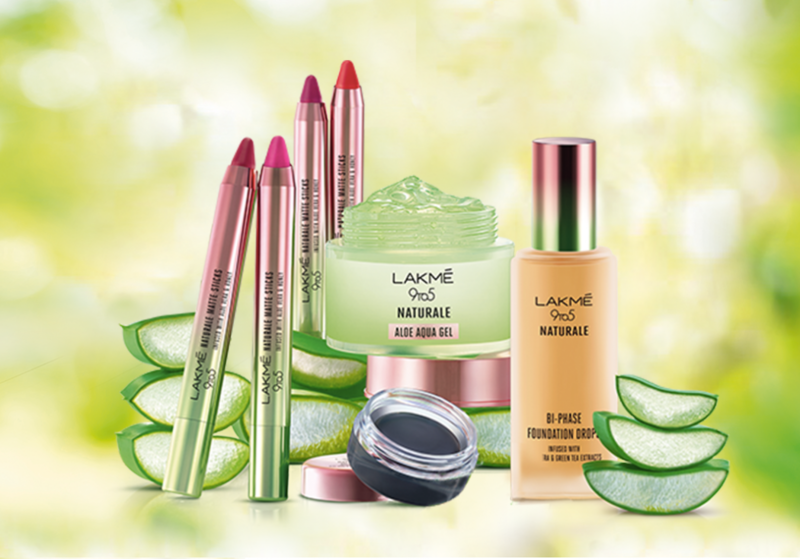 Every 9 to 5 woman is always on the go and on a lookout for fuss-free ways of keeping her skin beautiful and healthy. With the constantly changing weather, the need to supplement skin with nourishment is not a luxury, but a necessity. 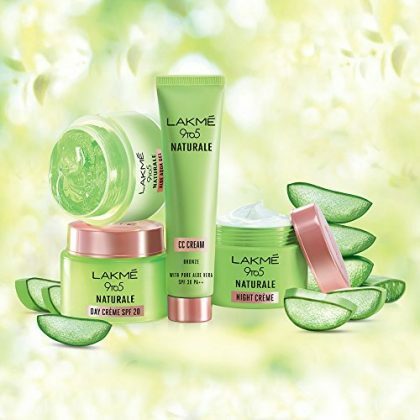 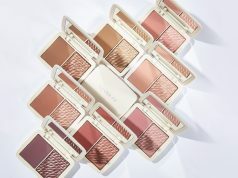 India’s iconic beauty brand Lakmé introduces Lakme 9 to 5 Naturale Range, its first ever range of products infused with the goodness of aloe vera and other ingredients like honey and green tea. Just sroll our gallery and check the products for your better and nourished skin which will refresh you. 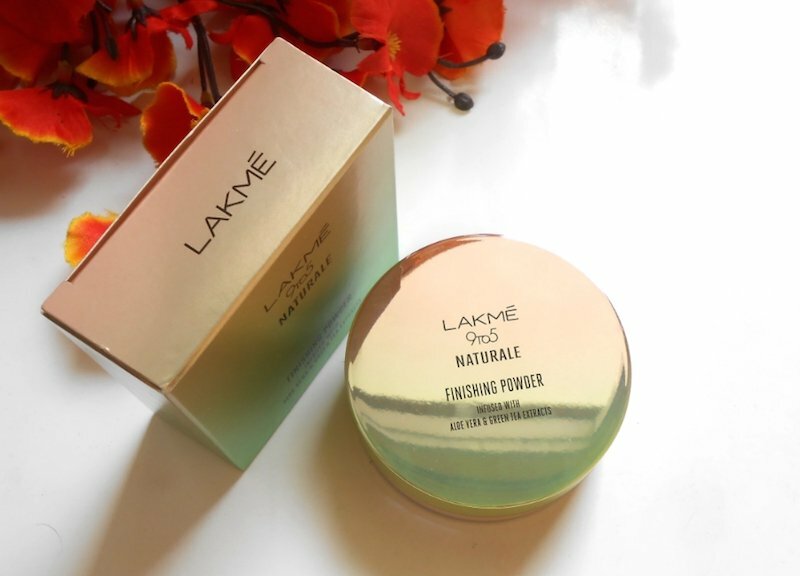 Lakme 9 to 5 Naturale Day Crème contains the goodness of pure Aloe vera and is very light on the skin. 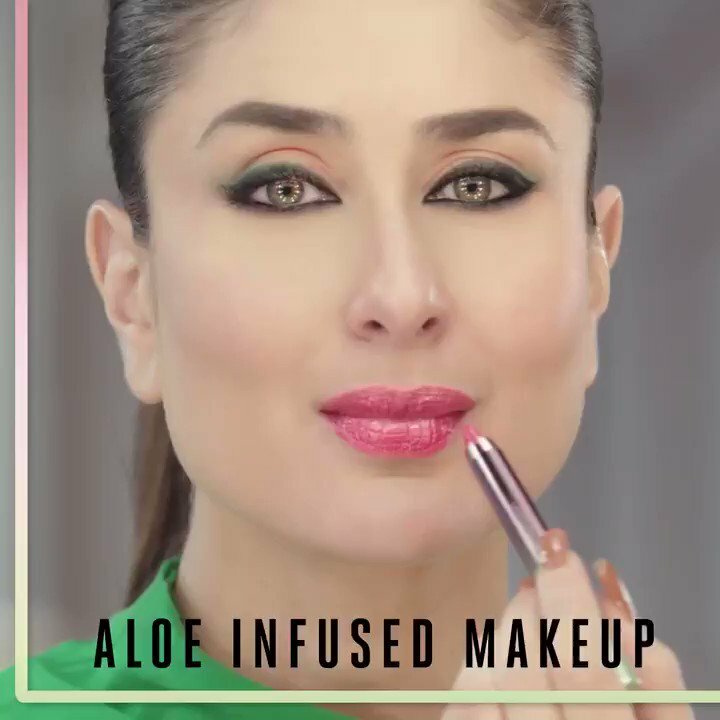 It effectively hydrates the skin. Lakme 9 to 5 Naturale Night Crème is also infused with pure Aloe vera. It gets absorbed easily into the skin. 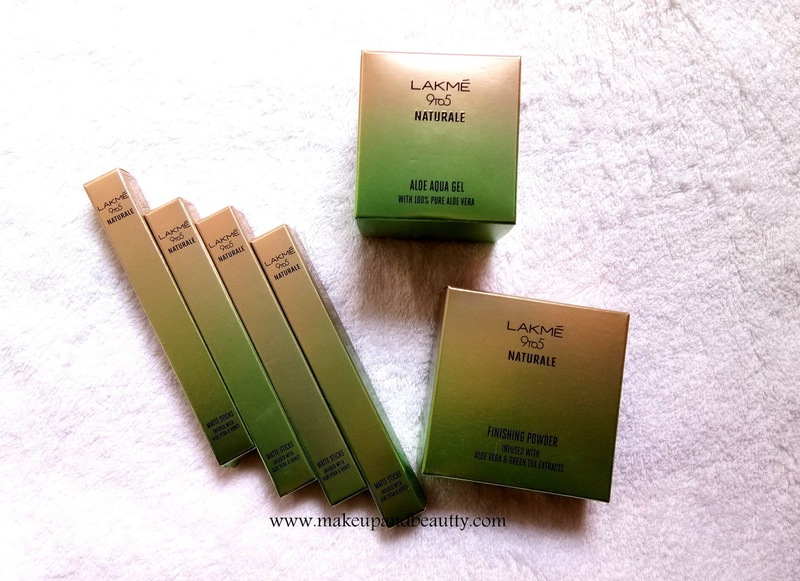 Lakme 9 to 5 Naturale Gel Kajal contains calendula oil and aloe vera. 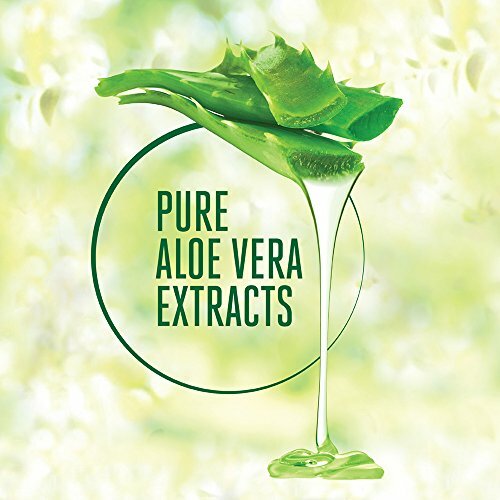 It protects the delicate tissues of the eyes from harmful UV radiations. Aqua Aloe gel of this range is soothing, it is the perfect summer skincare product that we all need! 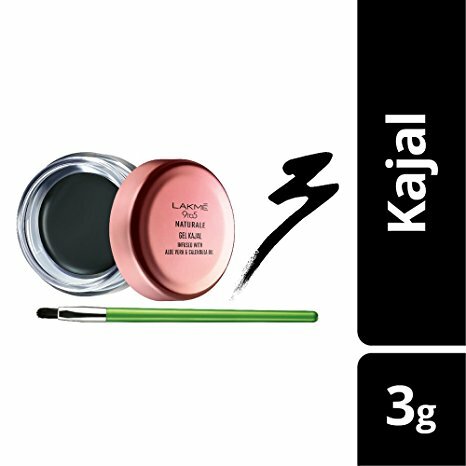 Naturale Finishing Powder has a light sheen to it which imparts a healthy glow to the face, while setting the base makeup beautifully. 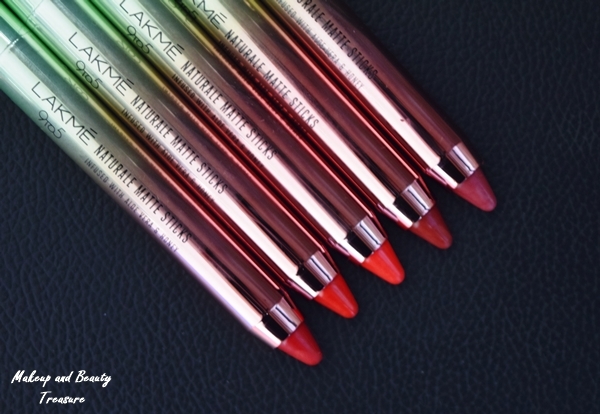 Matte Sticks lipsticks have a metallic finish though a matte texture. 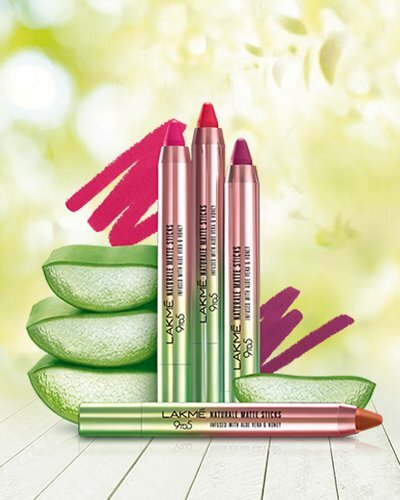 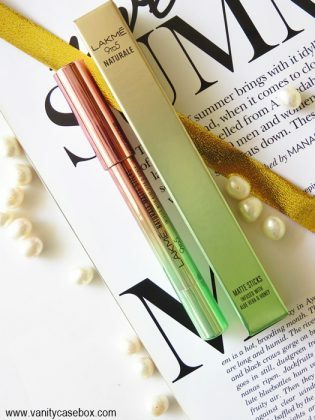 The formula is comfortable and does not dry out the lips. Let these hydrated products leave the best bliss on your skin. Try these products and leave your comments below, how was your experience with this new and innovative range from Lakme.